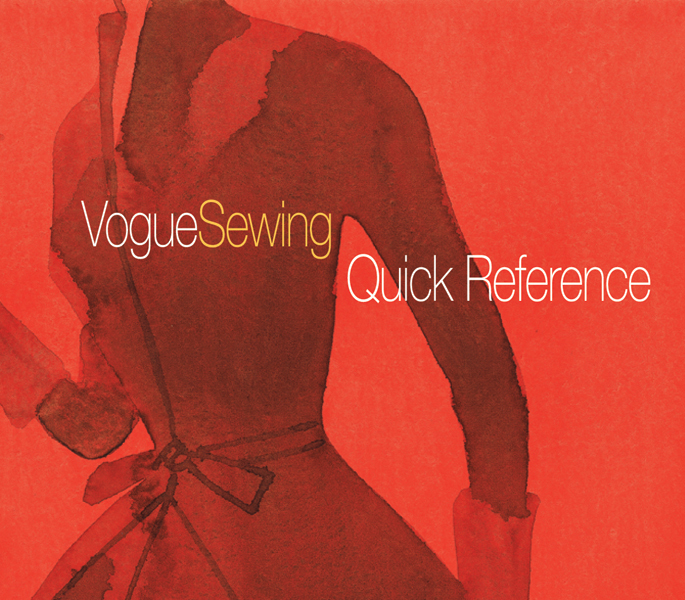 Vogue Sewing Quick Reference distills the essential elements of Vogue Sewing into a concise, easy-to-reference manual that will be indispensable to sewers of all skill levels. From its inception to its substantial revision in 2006, Vogue Sewing has been a consistent bestseller and sewer's favorite, covering everything you need to know to create fashionable, professional-quality clothing—from fabric to selection, and constructions basics to advanced pattern alterations and couture techniques. A trusted classic for more than 35 years, Vogue Sewing promises to remain the premier guidebook for a whole new generation of sewers!